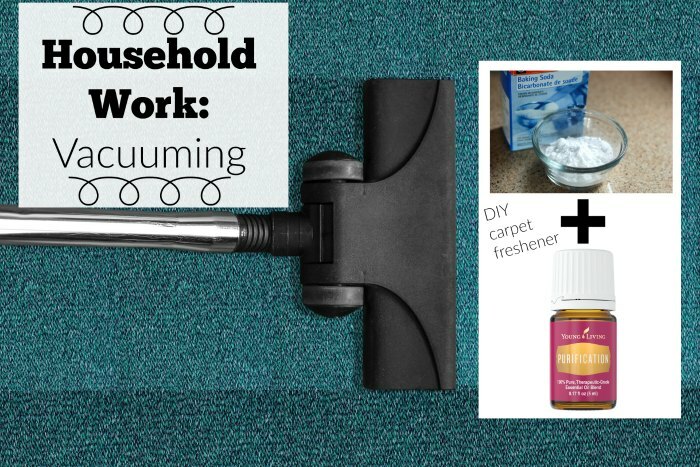 If your house is smelling less than fresh thanks to the kids tracking in moisture on their boots or shoes during bad weather, from guests tracking more steps in and out, or from the kids just being kids and spilling now and then, this DIY carpet deodorizer is so quick to make, extremely effective at neutralizing and ridding odors, and it is very inexpensive. My kids get their hands in everything. With the twins around, and being outnumbered in my house all the time (we have 4 kids), the kids are always faster than I am. They touch whatever it is I have asked them not to touch-the toddlers anyway. It really got me thinking a few years back about their exposures to cleaners and chemicals. 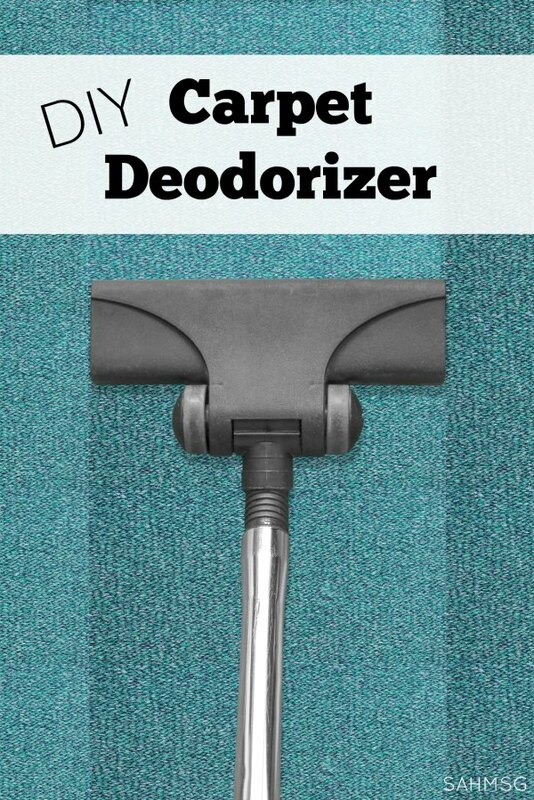 This DIY carpet deodorizer limits their, and my, harmful exposures. 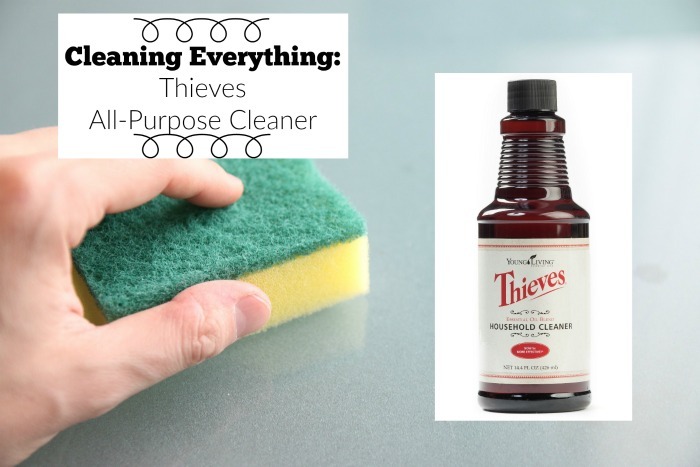 Since I have been trying my best to rid our home of harmful toxins, I have pretty much eliminated most harmful cleaners and products. We all feel better and recover from illness quicker since making the switch! I used to think that creating DIY cleaners would take a lot of time and be wasted. Neither has been the reality. I create many DIY household cleaning products from scratch thanks to simple ingredients. In the jar, pour in the baking soda. Seal the jar with the lid and gently shake the mixture to combine. 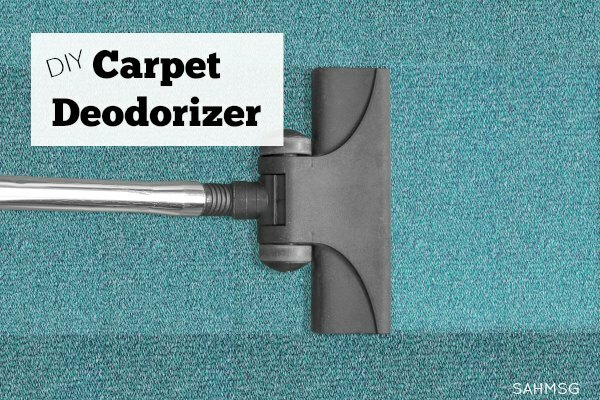 When your rugs need a little freshening up (and this really makes your whole house smell great) grab your carpet deodorizer, unscrew the lid and sprinkle over your rugs. It’s best to cover the entire rug or carpet. 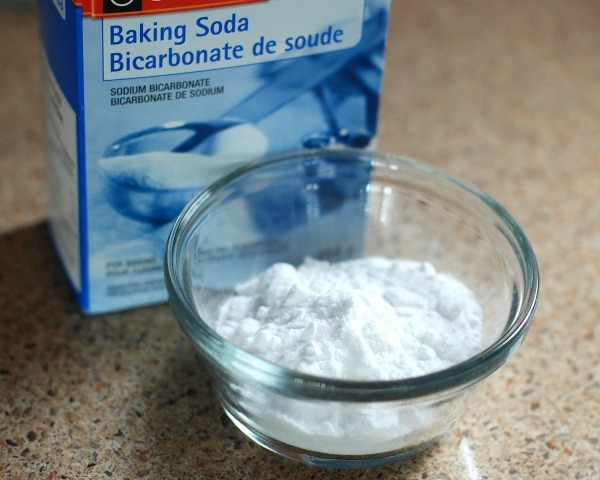 Then let the baking soda deodorizer sit on the rug for about 10-15 minutes. 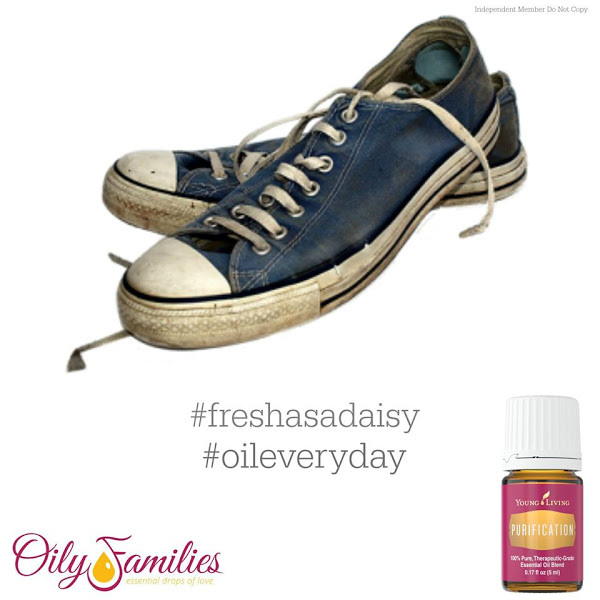 The essential oil will neutralize the odors and help purify the air in your home. After the baking soda has sat on the rugs for 15 minutes or so, simply vacuum up. Your rug and your vacuum will smell great after this treatment. This one recipe can cover all the small area rugs in your home (depending on how big it is) or one 10×10 room with wall-to-wall carpet. Shake it on in a thin layer to get maximum coverage, or shake it on thick to really neutralize a smelly rug…maybe the one the dog always lays on? Purification essential oil is so useful in many other ways around the house too. This blend is made up of six essential oils for the ultimate weapon against odors. One 5 mL bottle of essential oil has almost 100 drops so you can easily use one bottle of Purification many times to keep your rugs fresh. I buy my essential oils from Young Living because there are too many unnatural ingredients in store bought oils. 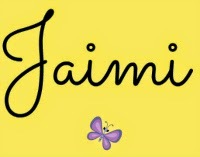 Take a look at the labels next time you are in a department store. It’s scary how cut with harmful ingredients those oils can be! Go with pure oils from Young Living because even when you use them in a cleaning application, you are breathing them in. 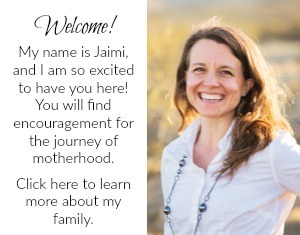 Get your Premium Starter Kit to experience the benefits of essential oils in your home. 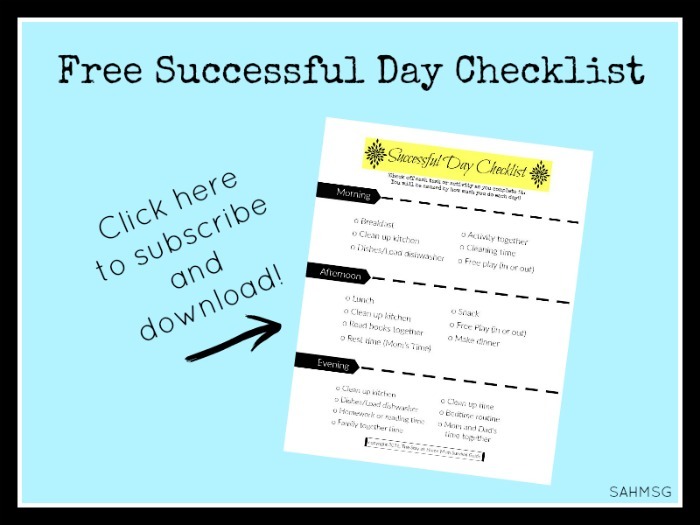 The Complete Guide for Stay-at-Home Moms is filled with Homemaking Resources. Every Tuesday contributing writers share their tips to help you create a comfortable home. 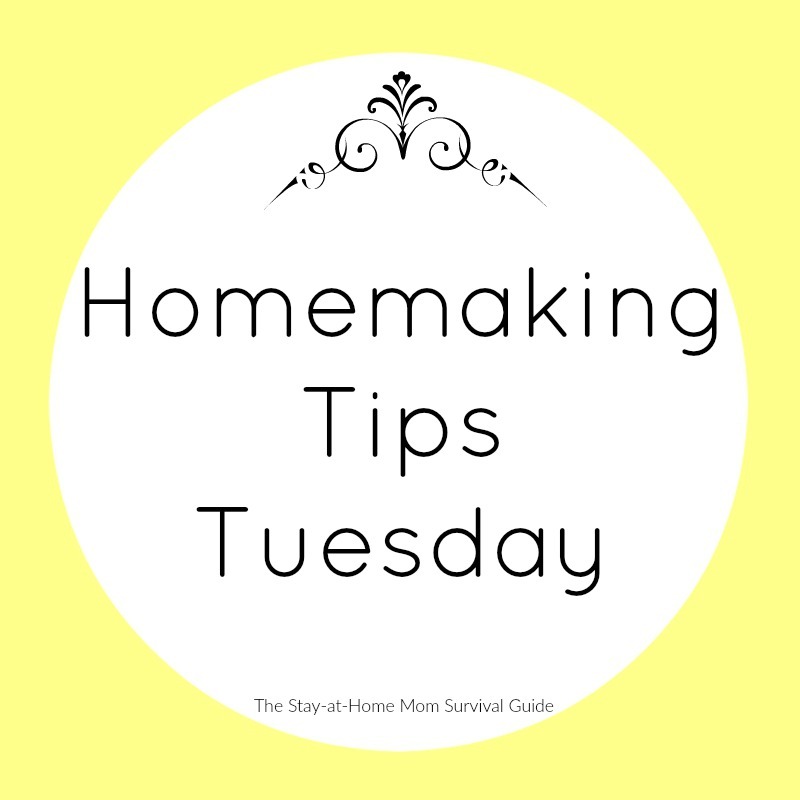 View all of the Homemaking Tips Tuesdays series here.